Laser cut and hand finished wooden baubles made by Anna Beel Designs. 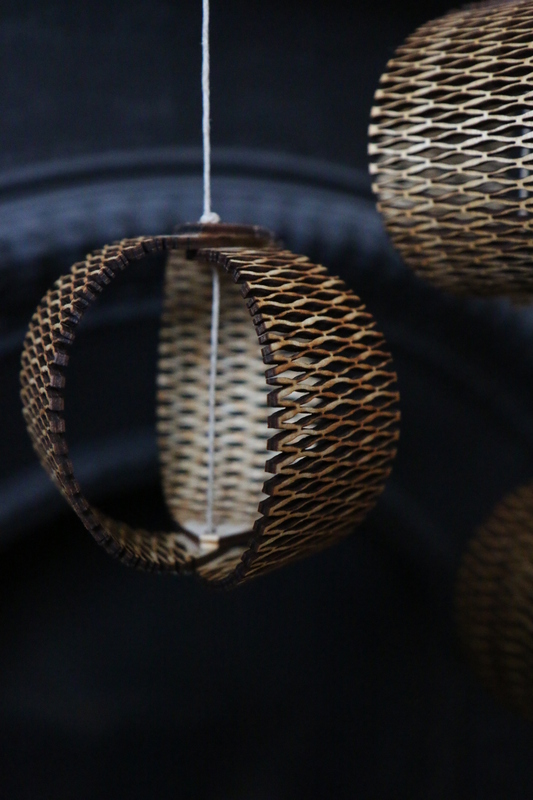 To form these delicate wooden baubles, 3mm ply is laser cut in a detailed repeat pattern which allows the wood to become bendy. They are then formed into baubles and held using hemp string in a variety of colours. Approx 10cm diameter. 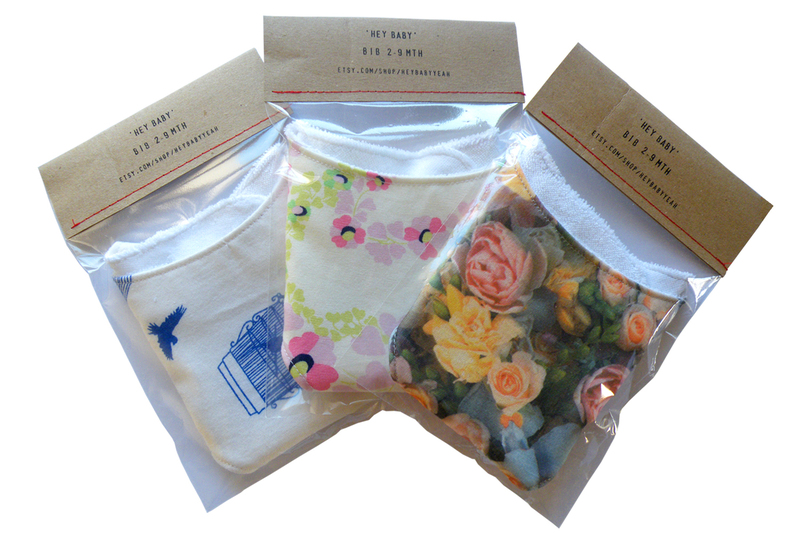 £5 each or £12 for a set of 3. 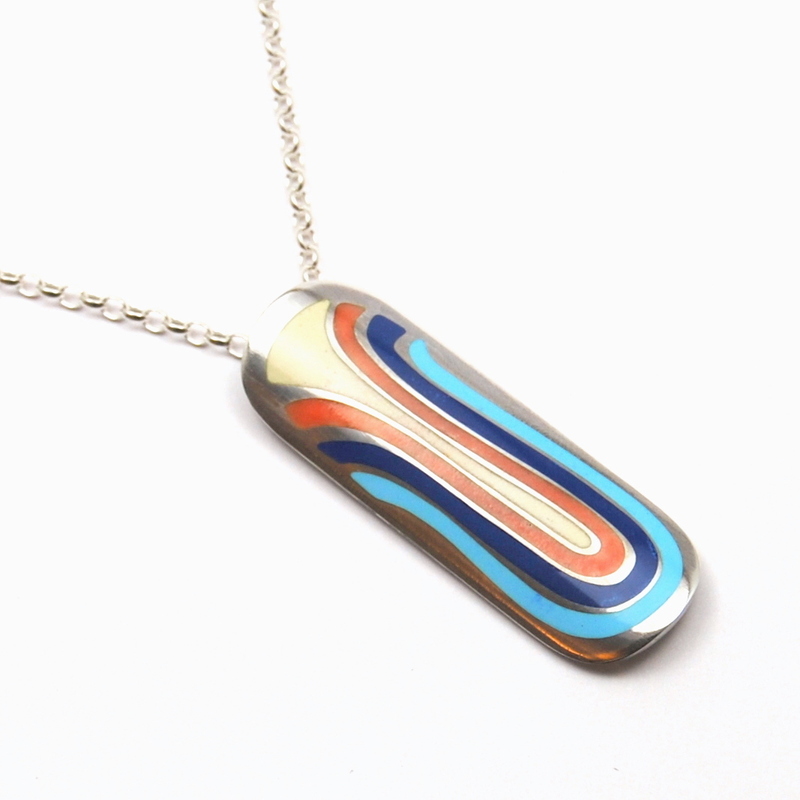 Elizabeth Anne Norris of eanjewellery makes handmade sterling silver and vitreous enamel jewellery pieces, most of which are ‘one of a kind’ or limited editions. 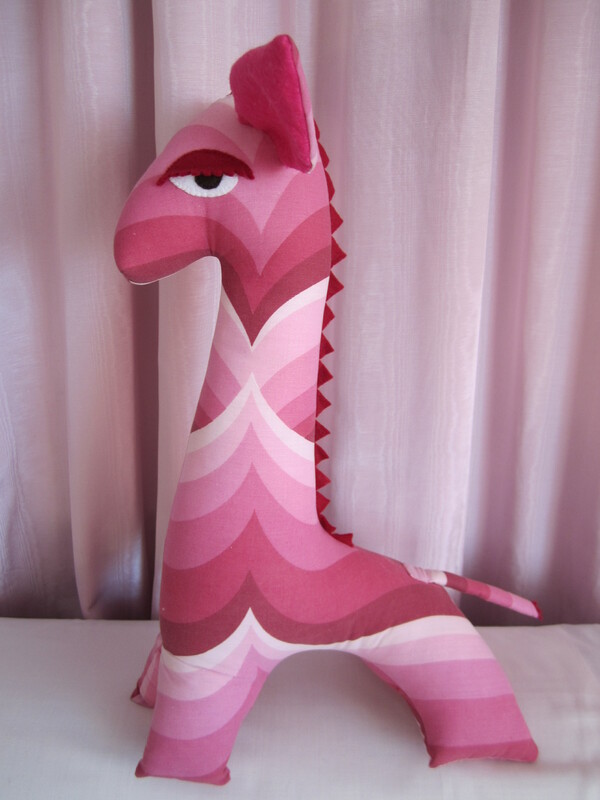 Unique contemporary designs, a gift for that very special someone. Elizabeth’s silver and enamel jewellery will be available on Sat 7th and Sun 8th December at the Christmas Brighton Craftaganza market. Pictured is Elizabeth’s mini Strawberries and Cream inspired pendant (£111), made using photo-etched silver with vibrant vitreous enamels for colour. Bets & Bobs creator Emma has been super busy preparing lots of lovely paper based gifts for your nearest and dearests. But perhaps they’d be equally appropriate in your own home?! 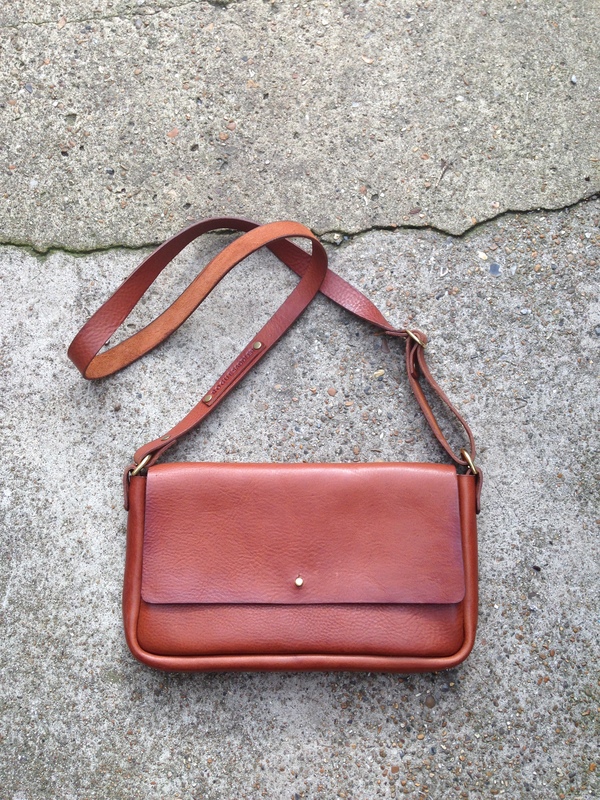 They will be on sale on Saturday 7th Dec at the Fabrica Gallery at the Christmas Brighton Craftaganza market. 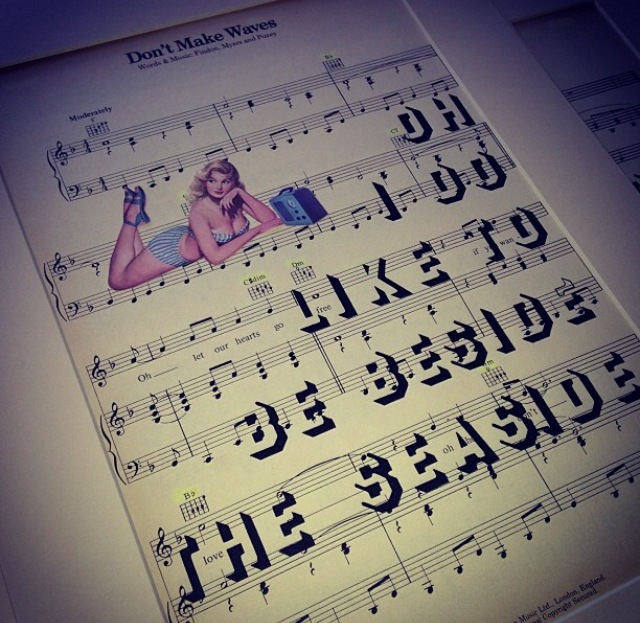 Pictures made from original sheet music and hand stamped and stencilled with a Brighton themed quote and vintage lady. £15 each. Why not add some super-special decorations to your festive display this year? Partially Obscured create a range of contemporary glass decorations as well as jewellery that will be on sale Sat 30th Nov and Sun 1st Dec. Partially Obscured’s Snowy Splats will be on sale along with more Glass Decorations and Glittering Jewellery pieces, at Craftaganza on Saturday 30th and Sunday 1st. All Partially Obscured’s glassworks are lovingly handmade in her Brighton based workshop. Add some sparkle to your Christmas and snap them up, £36 for 6!